We’ve got you covered, with dealership specific expertise, top-of-the-line security, legendary customer service, and round-the-clock support. Personalized support whenever you need it. 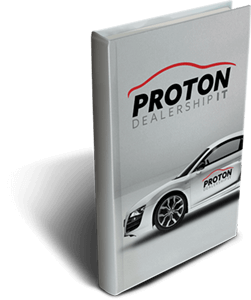 Proton works closely with the most recognized brands to power hundreds of dealerships just like yours. Our experienced staff monitors and maintains your technology needs so you can focus on running your business. Ransomware, hackers, phishing schemes! Isn’t your head spinning already? Proton will take care of optimizing your security infrastructure. You’ve got better things to do than troubleshoot phone problems. Let us handle your voice administrative tasks. We’ll review your devices and contracts to ensure that you are getting the right support you need in order to operate efficiently. "The Proton team has been excellent to work with, always going above and beyond when needed." "We’re glad we chose Proton and strongly recommend them to anyone in the dealership space." 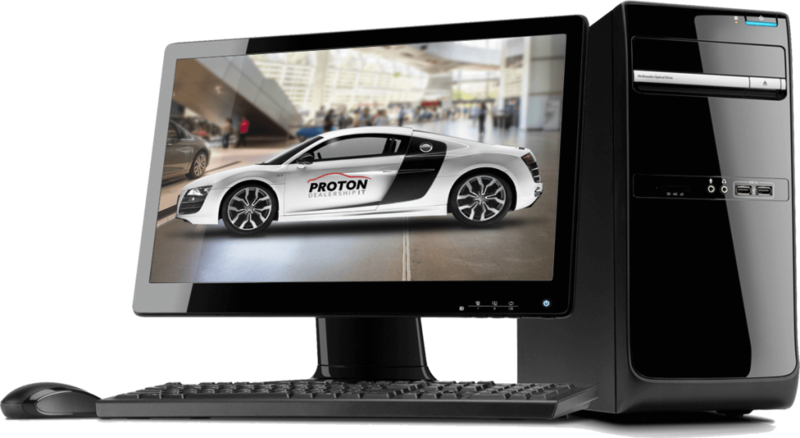 "Proton has given us world class service at a fraction of the cost of our former IT support." Sign up to receive important security updates and information right in your inbox! Why is a Major Cyber Attack the Worst Case Scenario for Your Dealership? 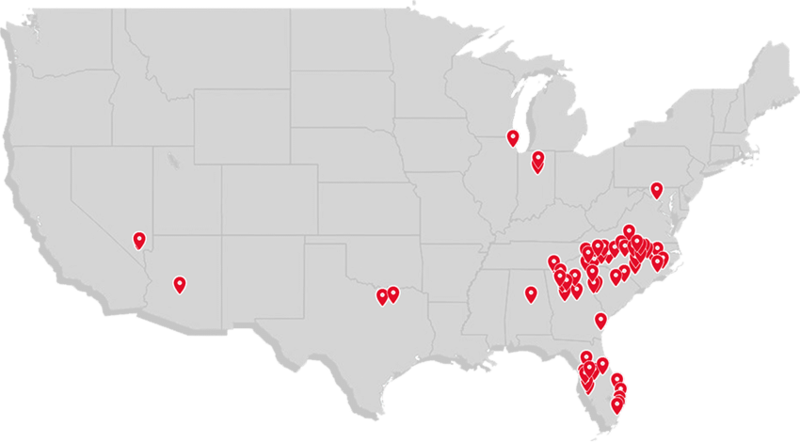 Get your dealership on the map!